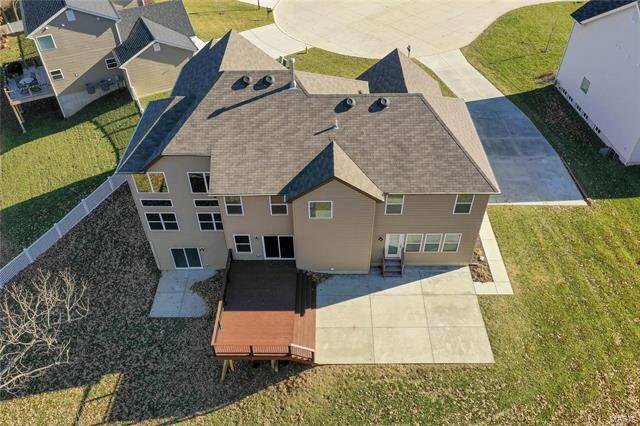 Open House to be rescheduled due to weather. 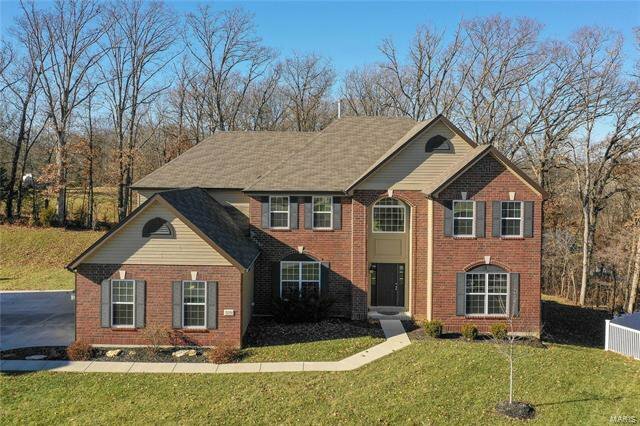 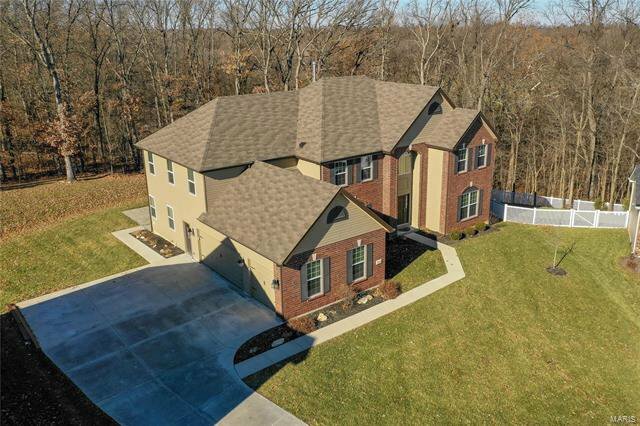 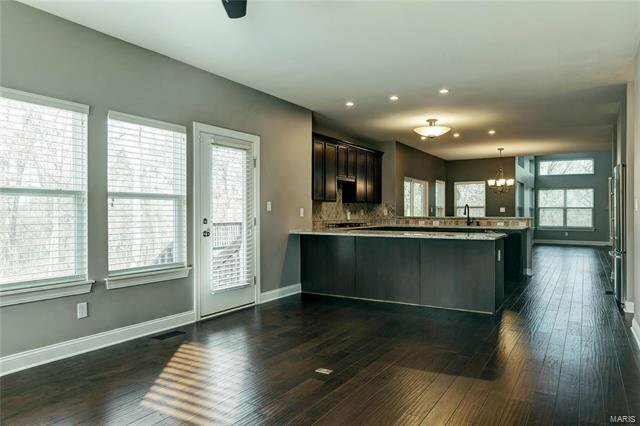 Welcome Home to this newer construction gem on a premium lot at the top of the hill in Wyndgate Village! 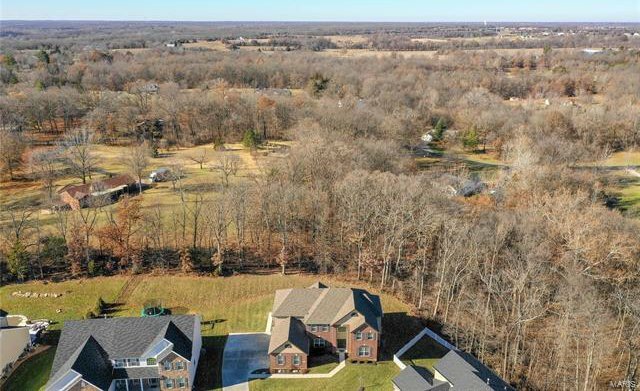 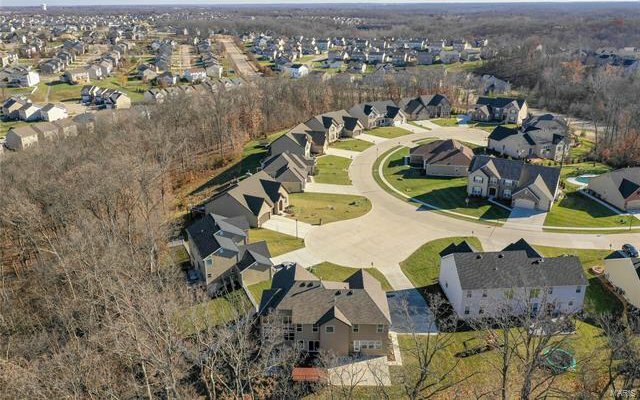 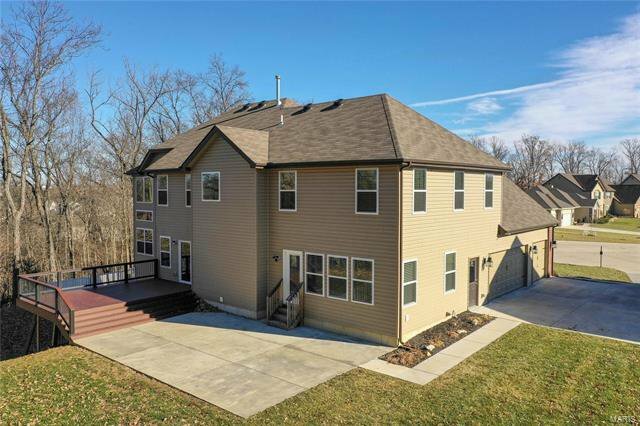 You will fall in love with this home from the minute you drive up. 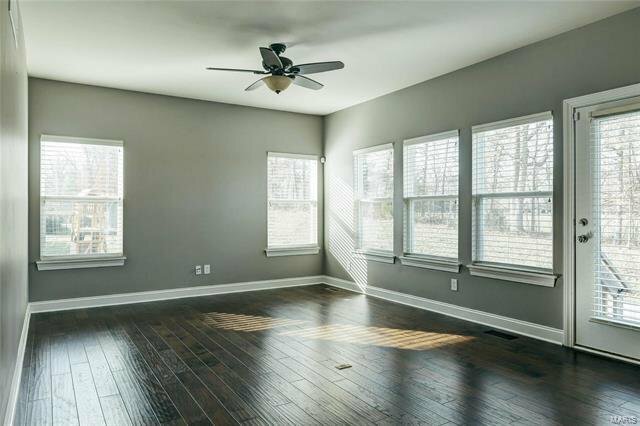 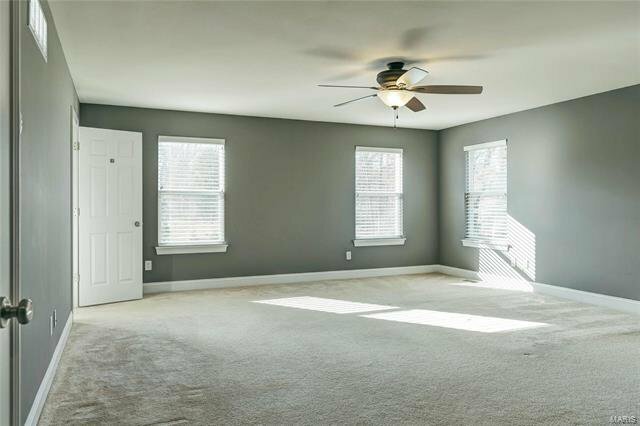 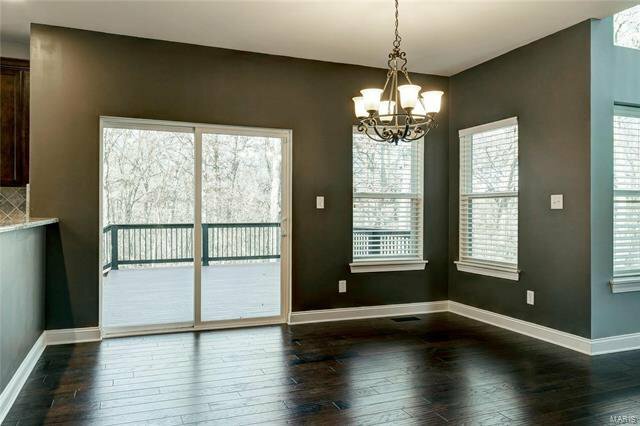 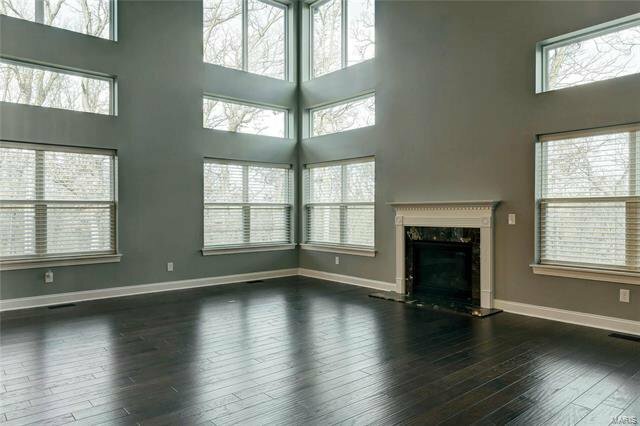 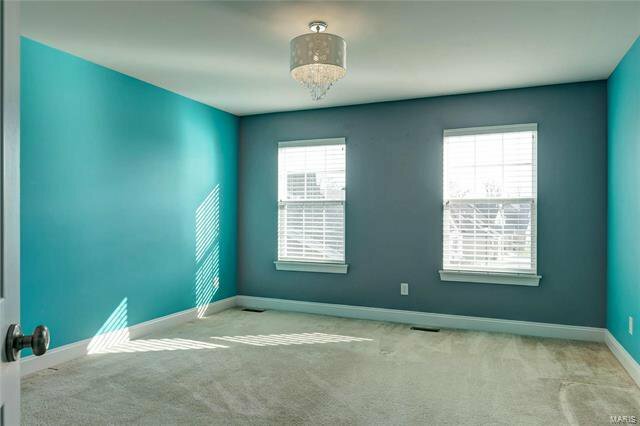 The family room is bright and airy with a 2 stories of windows and a gas fireplace. 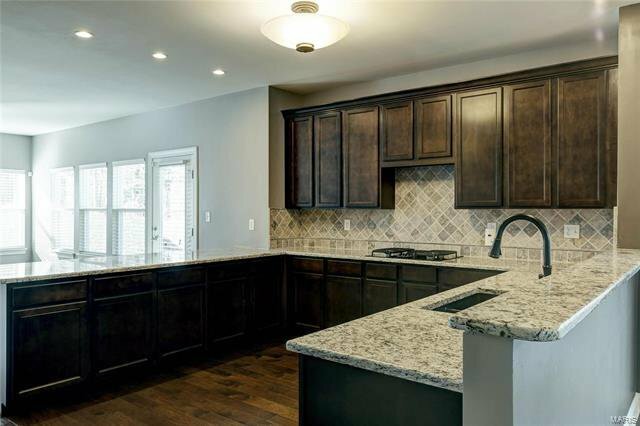 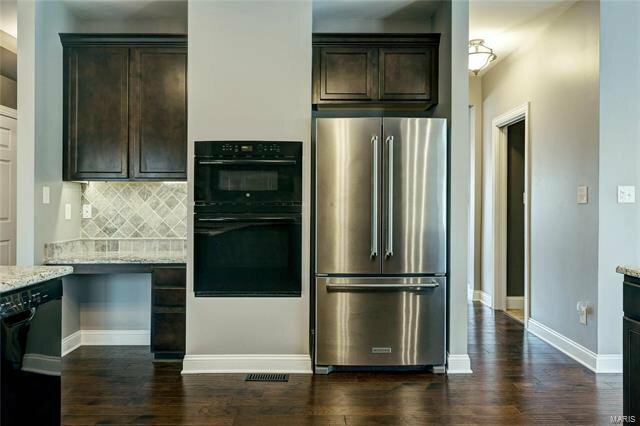 The kitchen features granite counters, solid wood cabinetry and black and stainless appliances. 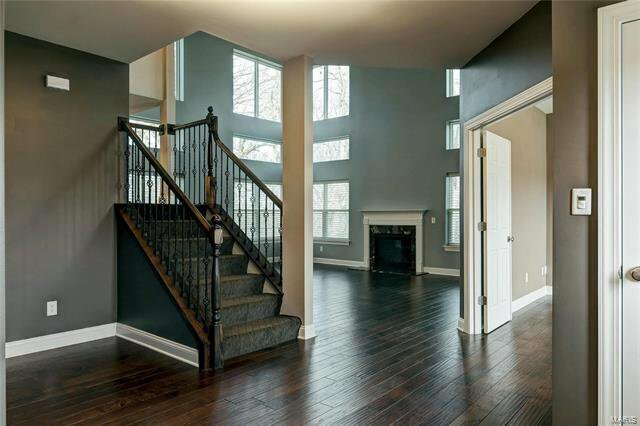 All premium hardwood throughout the first floor. 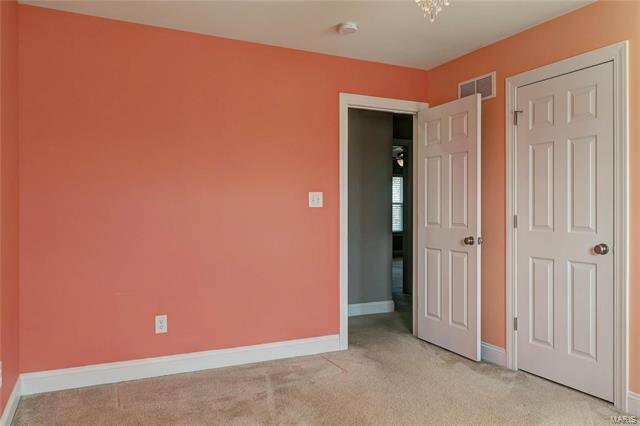 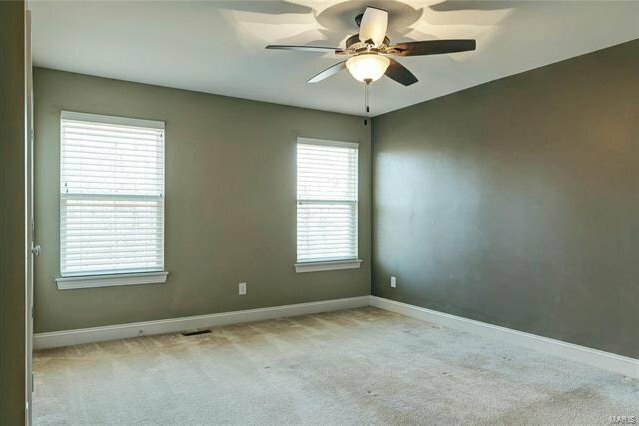 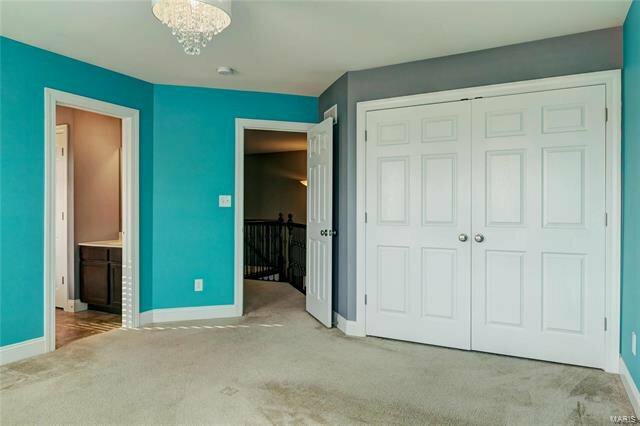 All of the bedrooms are upstairs including a massive master suite with french door entry, huge walk in closet and double vanities, with a tub and separate shower. 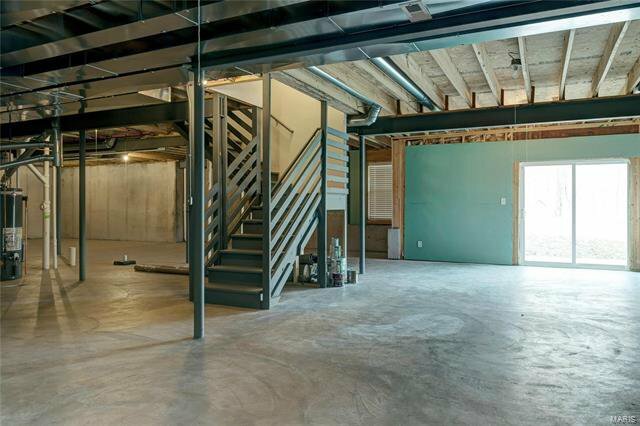 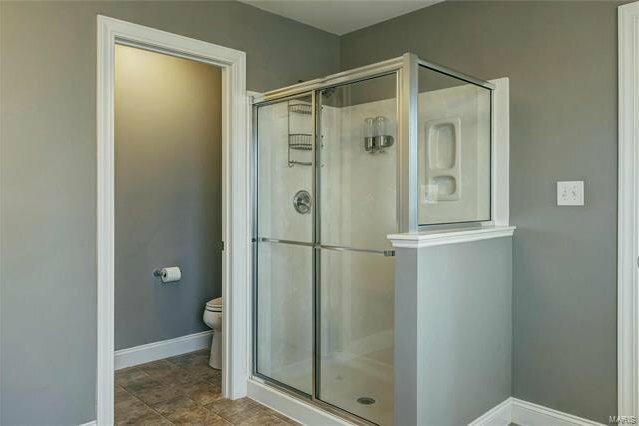 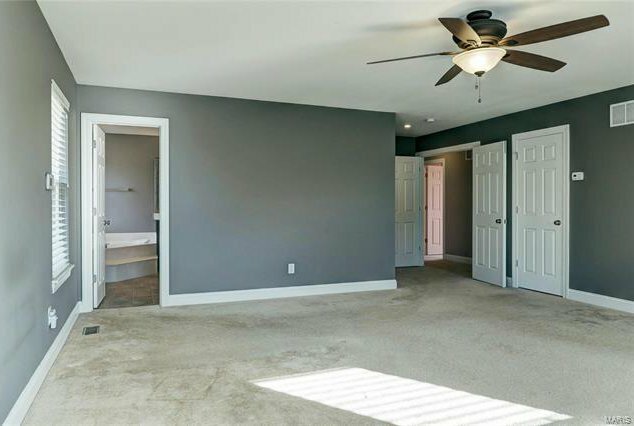 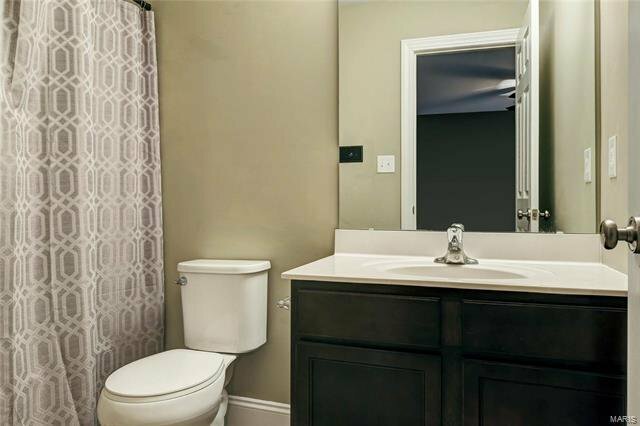 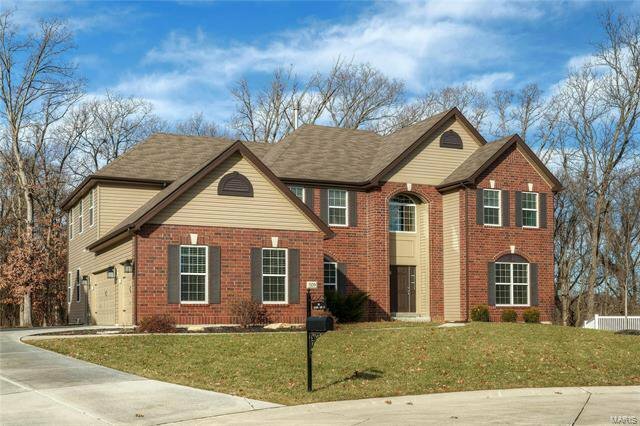 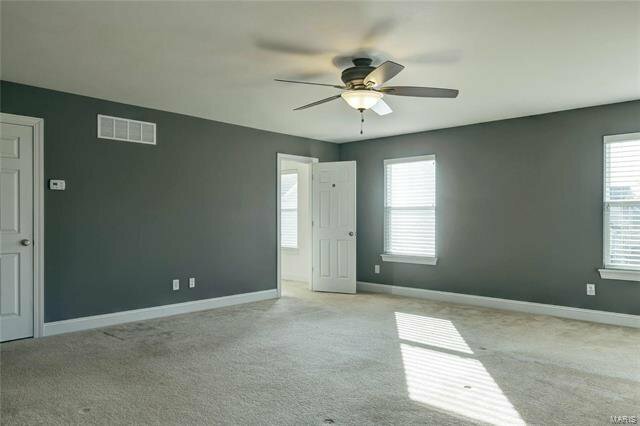 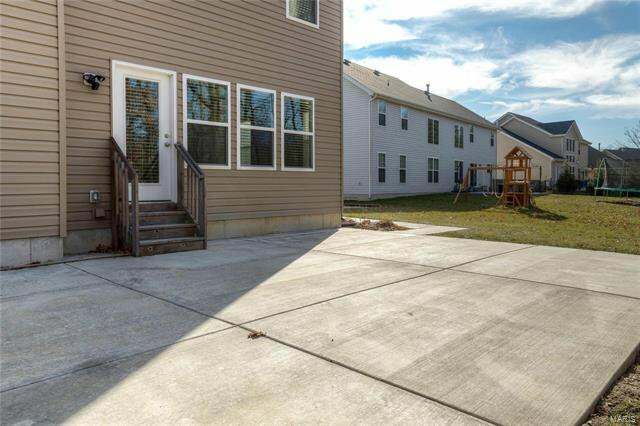 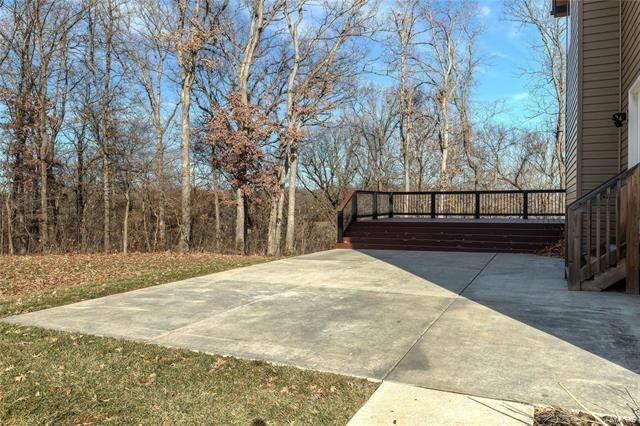 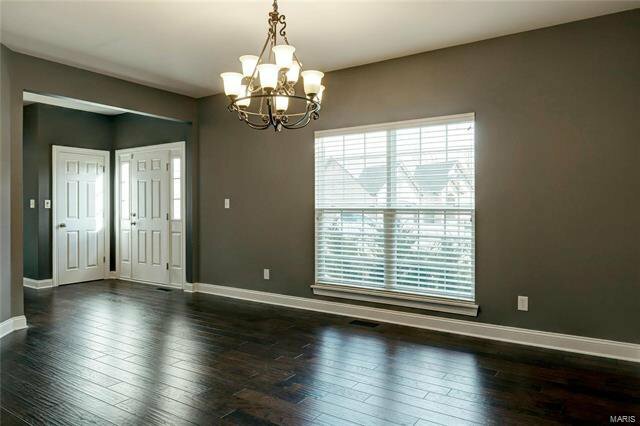 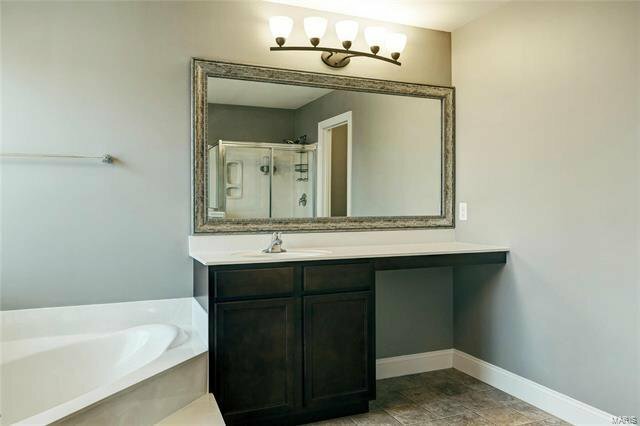 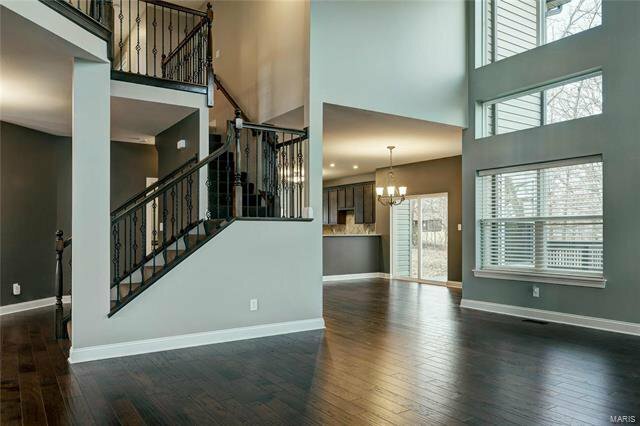 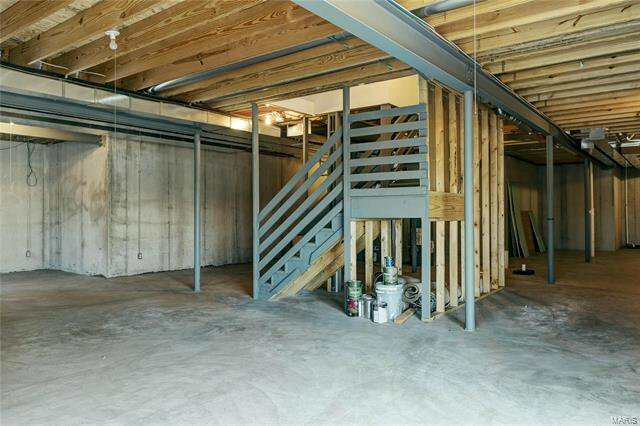 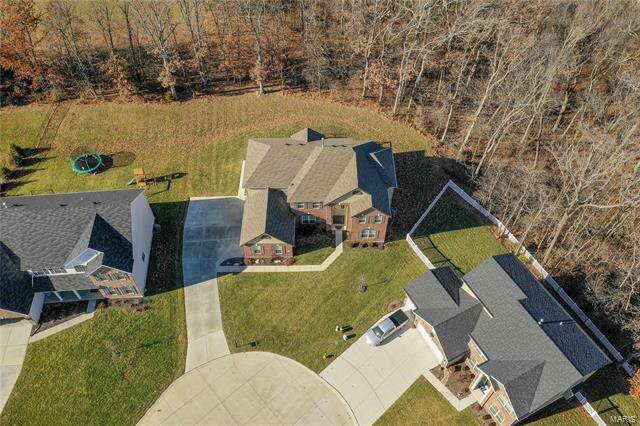 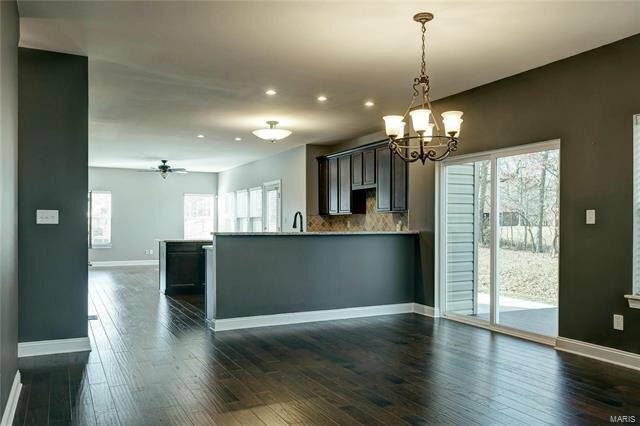 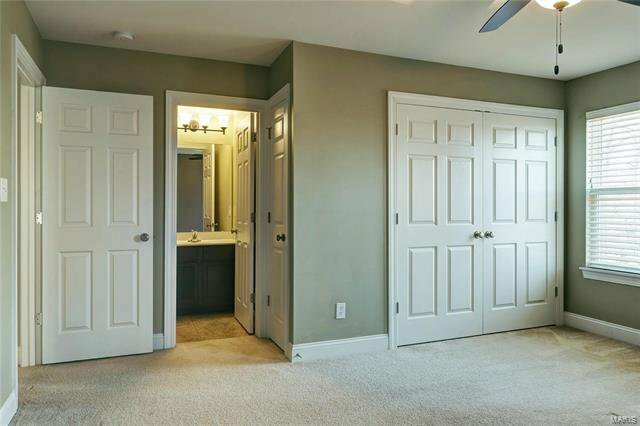 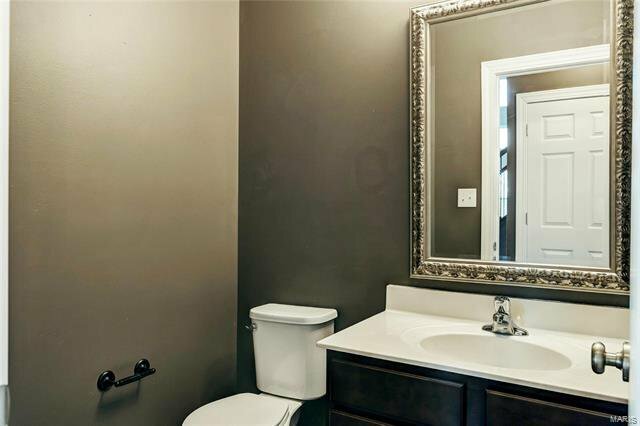 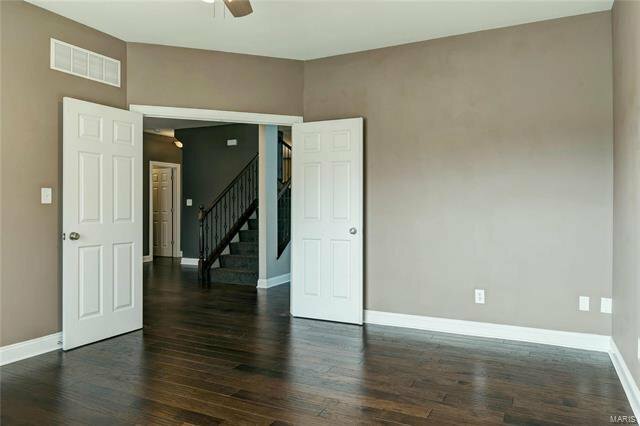 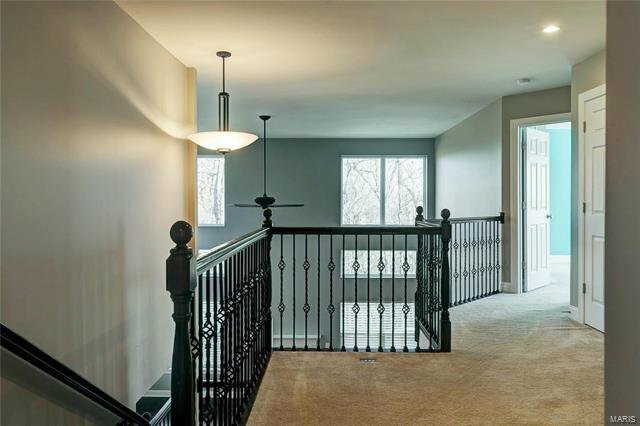 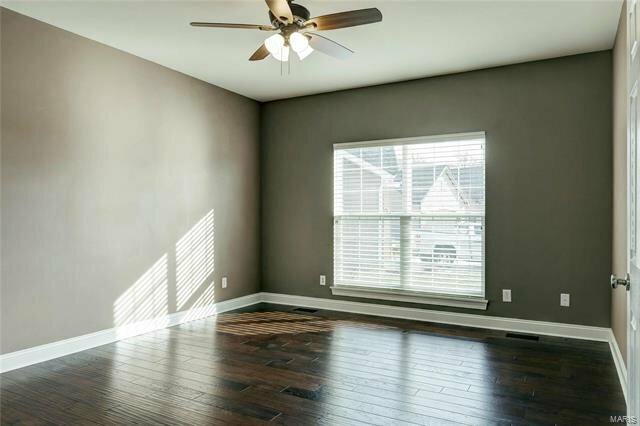 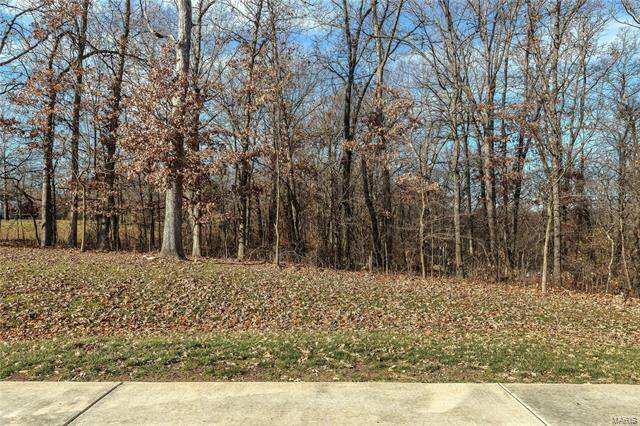 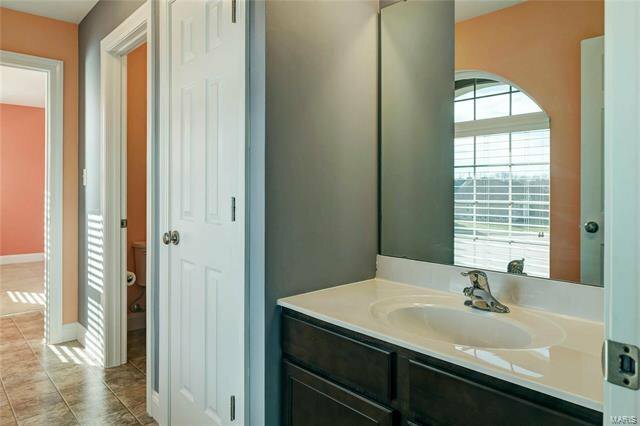 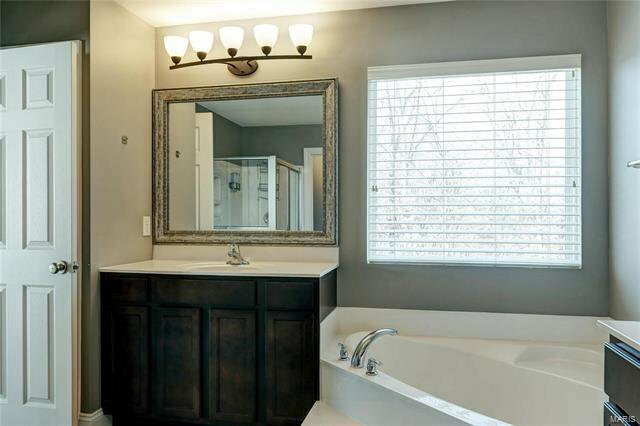 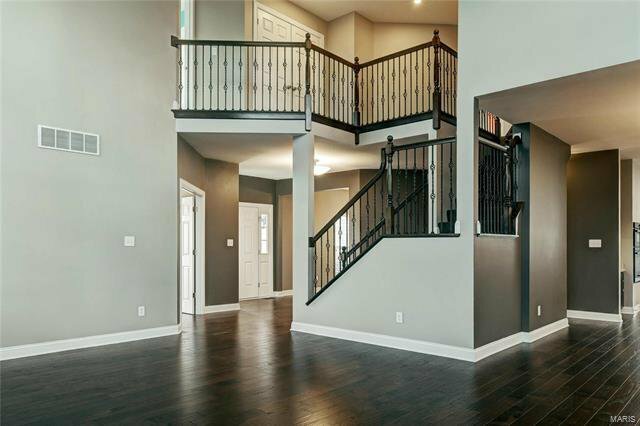 Tons of space, natural light, upgrades everywhere and a 3 car side entry garage. 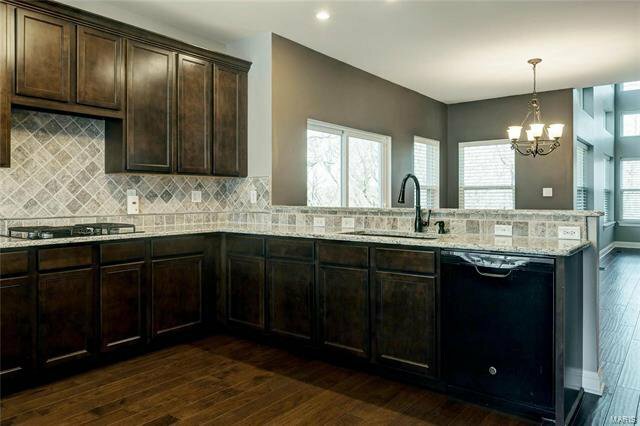 This move in ready home will not last. 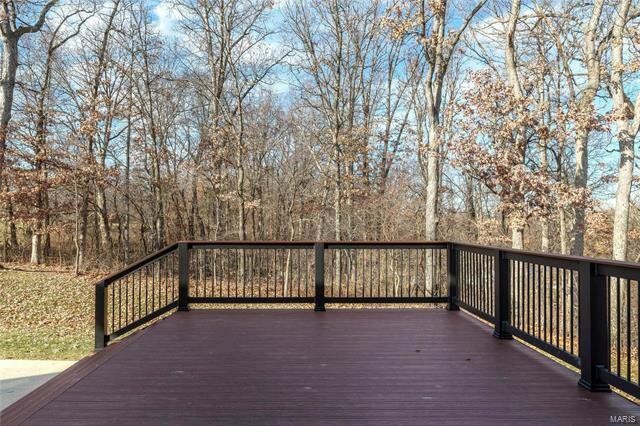 BRAND NEW DECK! 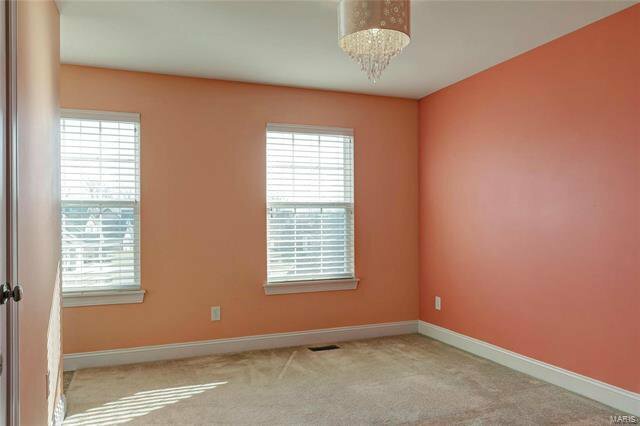 New Window Tint (2018), New Fridge (2018).